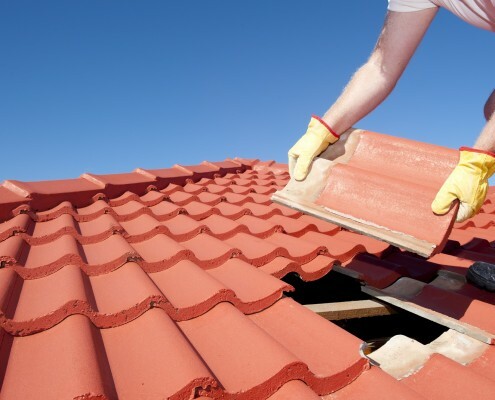 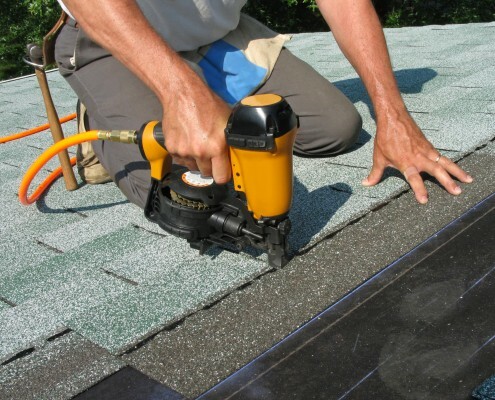 Times Square Remodeling, Inc. offers a comprehensive list of roofing services for residential properties including homeowner associations and property management companies. 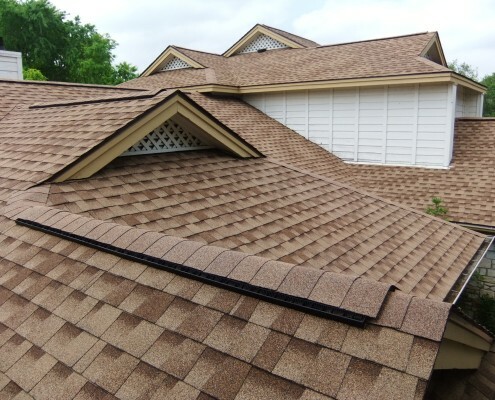 We are happy to assist with residential roofing projects of any size. 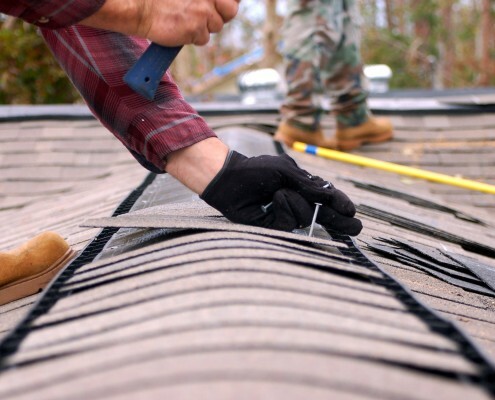 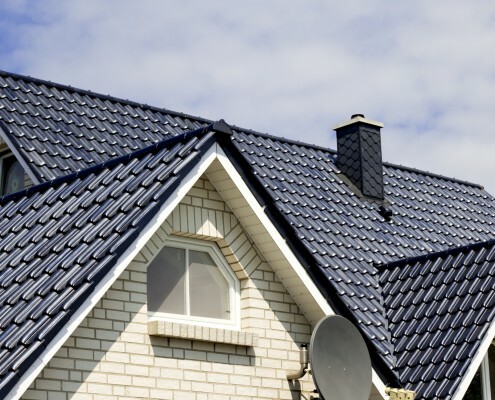 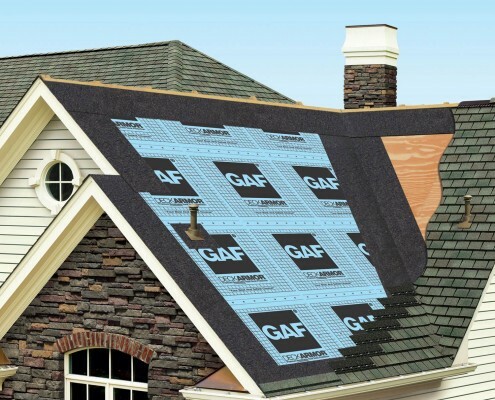 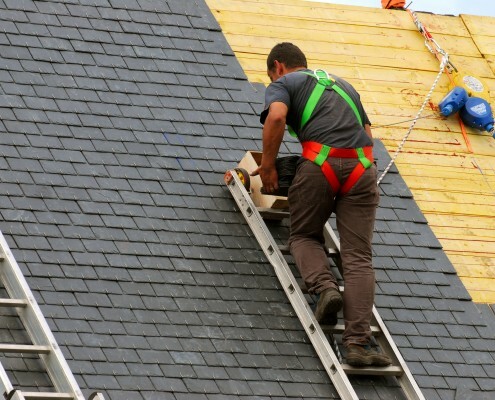 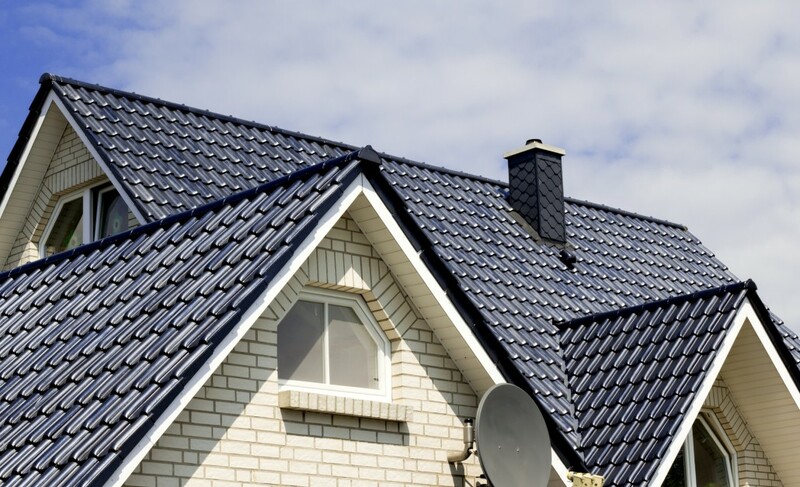 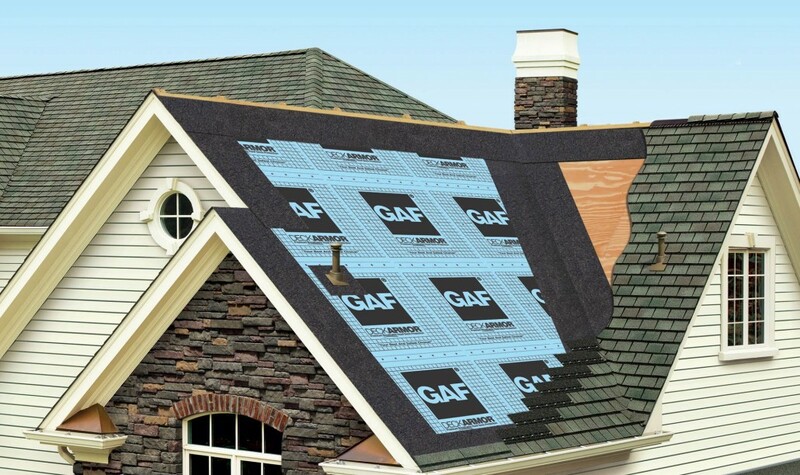 Our residential roofing services can accommodate large projects like entire roof replacements, and are also available for smaller roof repair orders and emergency repair situations. 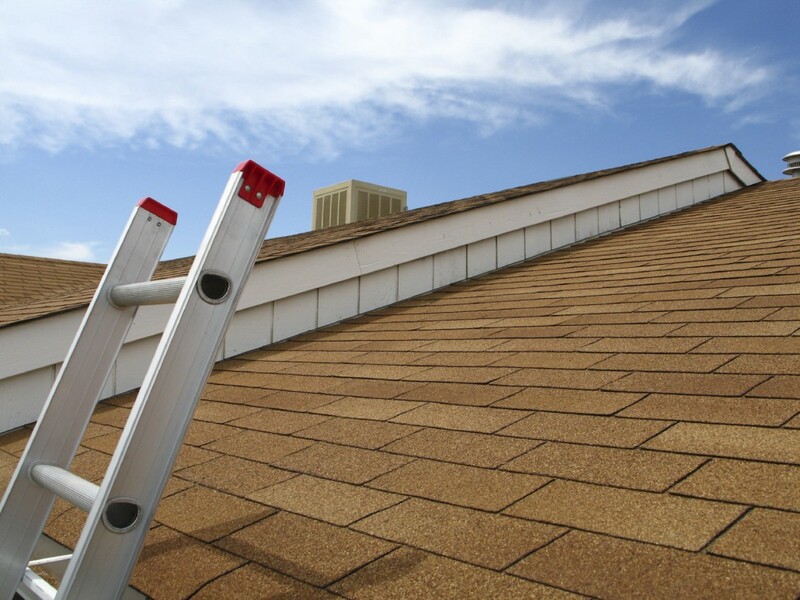 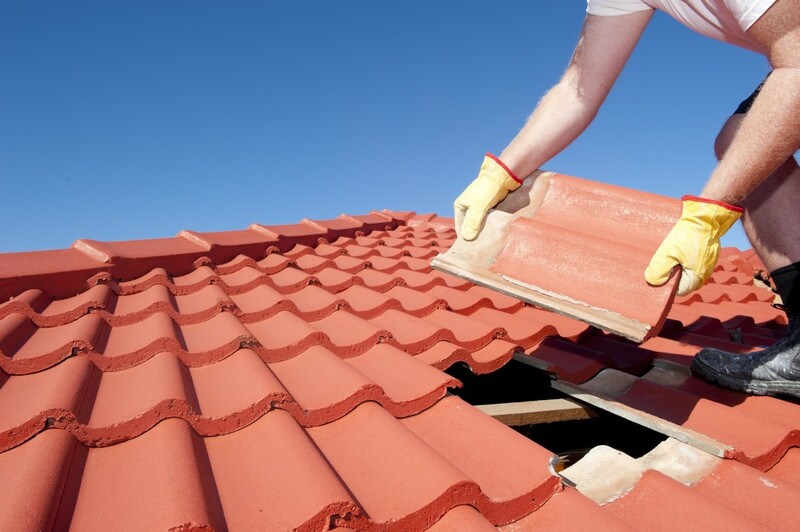 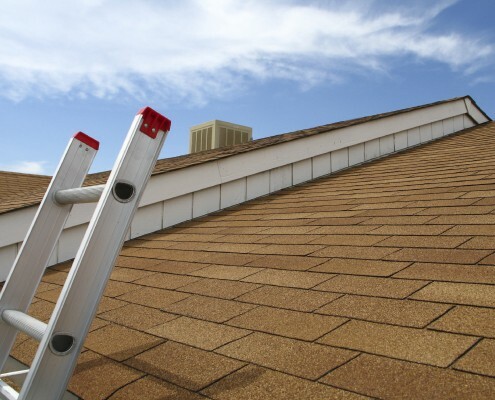 Call us today to learn more about our residential services and how we can help solve your roofing problems. 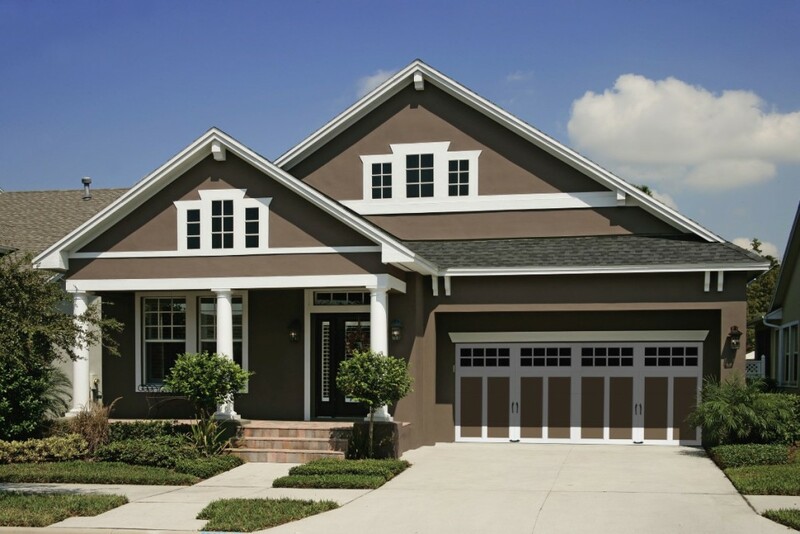 We are dedicated to providing superior workmanship and excellent customer service. 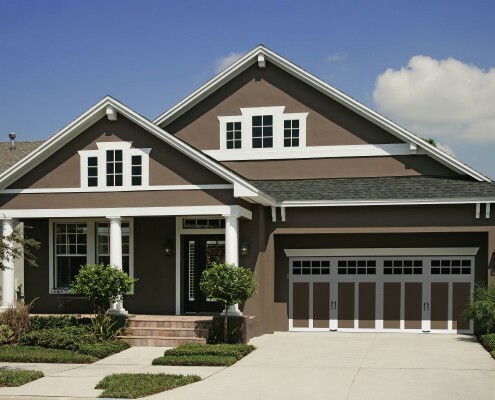 We pride ourselves on maintaining an outstanding reputation. 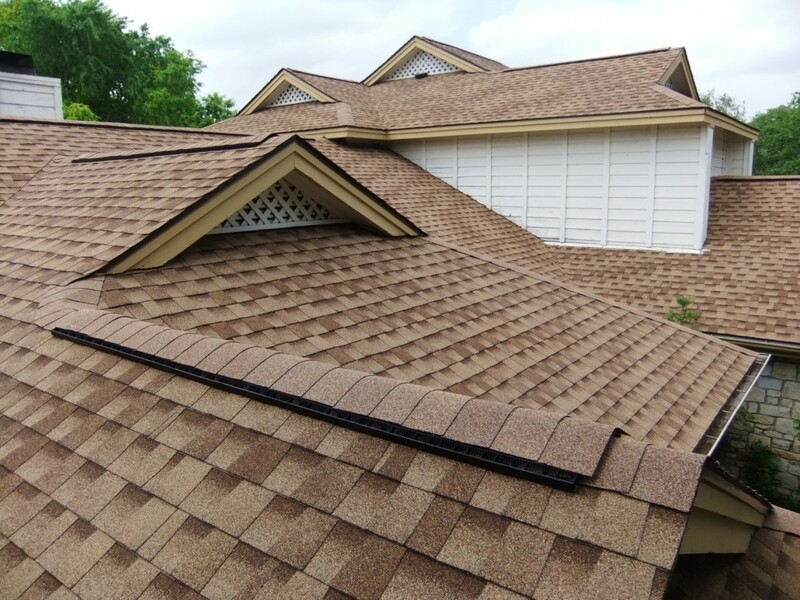 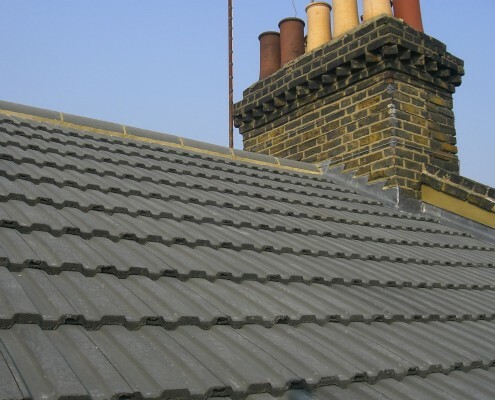 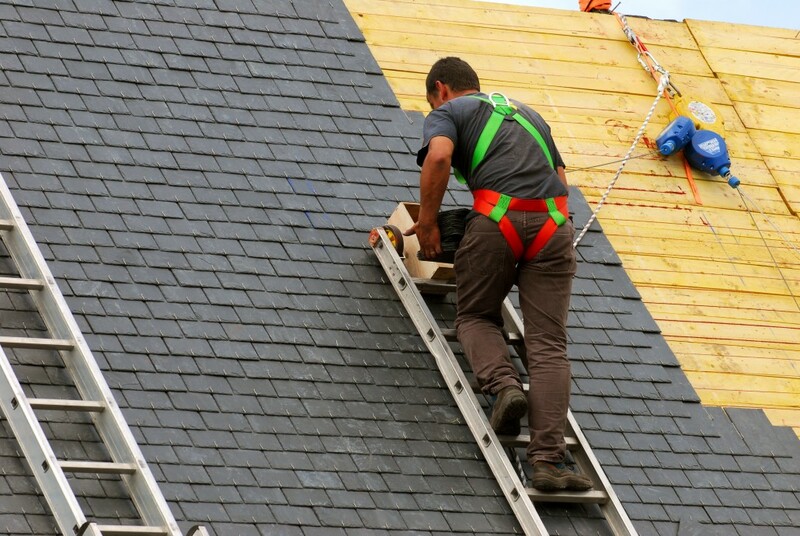 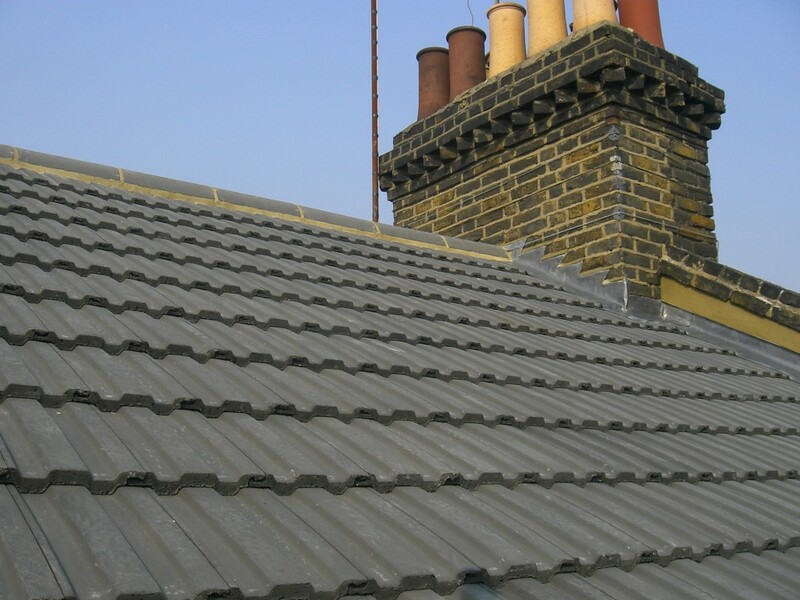 At RC Roofing, we handle every project, large or small, as a top customer priority. 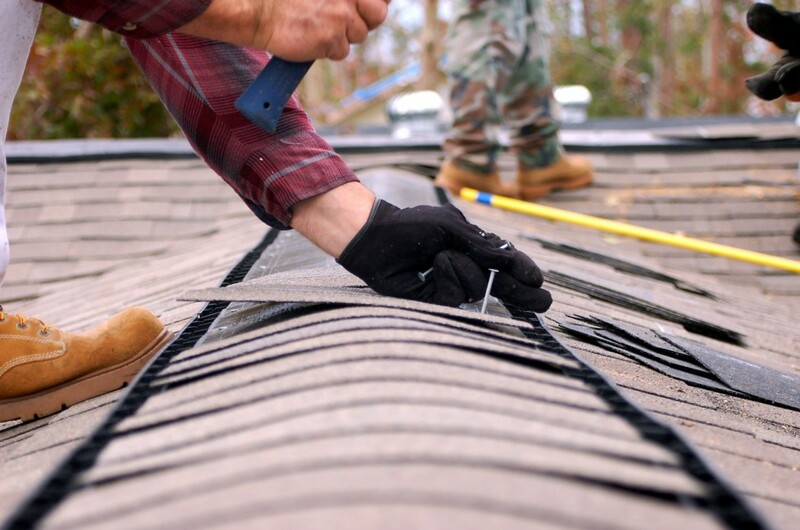 We look forward to adding you to our list of satisfied customers.